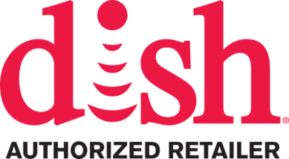 DISH Network received an A overall rating from the Better Business Bureau. They are tied for the top position among Satellite and Cable providers because we strive to provide our customers with the best TV viewing experience. 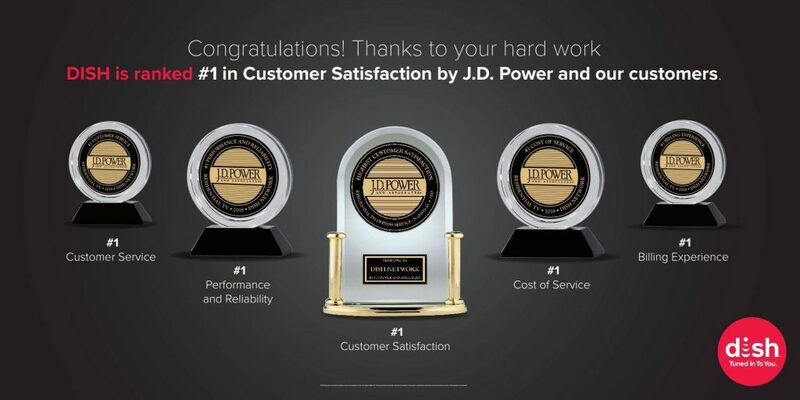 DISH techs received the highest score among In-Home Technicians in a study conducted by J.D. Power. Based on the experiences and perceptions of customers, their technicians are the best in the telecom industry and continue to prove that DISH is Tuned Into You. 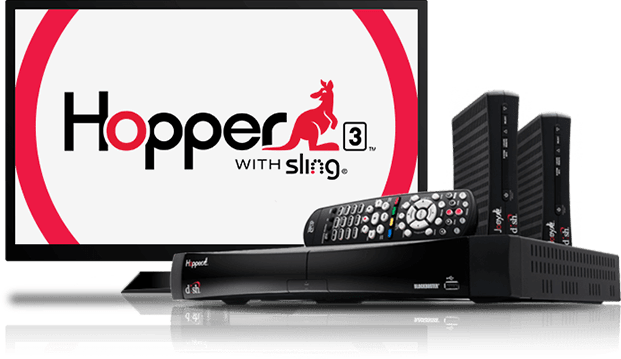 This award shows that DISH knows what their customers want, and they know how to deliver. 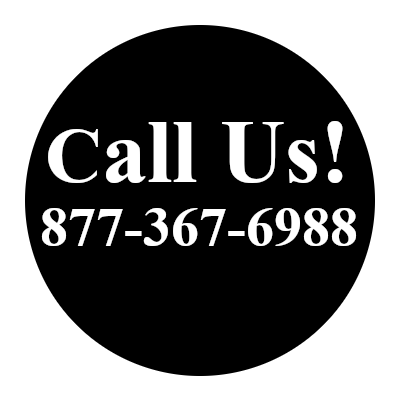 Call one of our qualified sales specialists and let us work with you to suit your television needs. To find out more about programming packages or to have one of our sales specialists reach out to you, follow the link below.